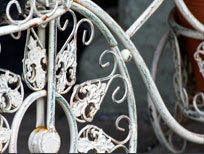 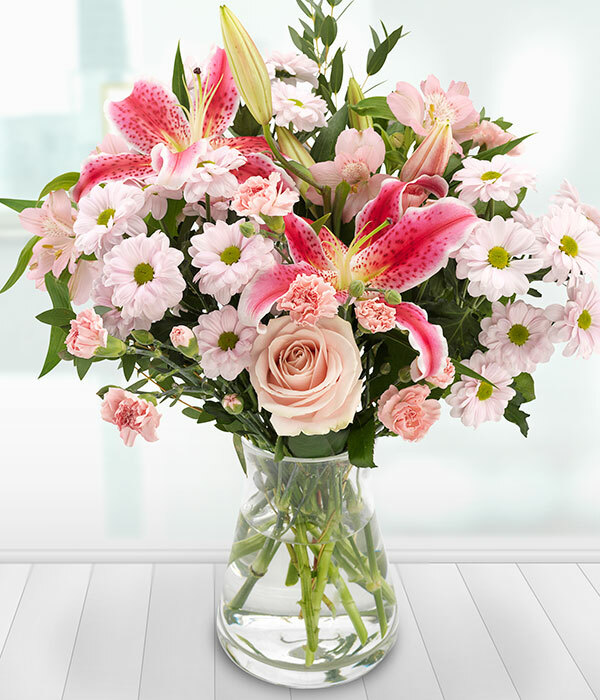 MONTPELLIER FLOWERS IS THE PICK OF THE BUNCH WHEN IT COMES TO BEAUTIFUL FLORAL ARRANGEMENTS FOR ANY OCCASION. 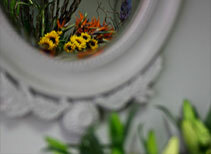 BASED IN THE HEART OF MONTPELLIER IN CHELTENHAM, MONTPELLIER FLOWERS DELIVERS STUNNINGLY DESIGNED BOQUETS THROUGOUT GLOUCESTERSHIRE. 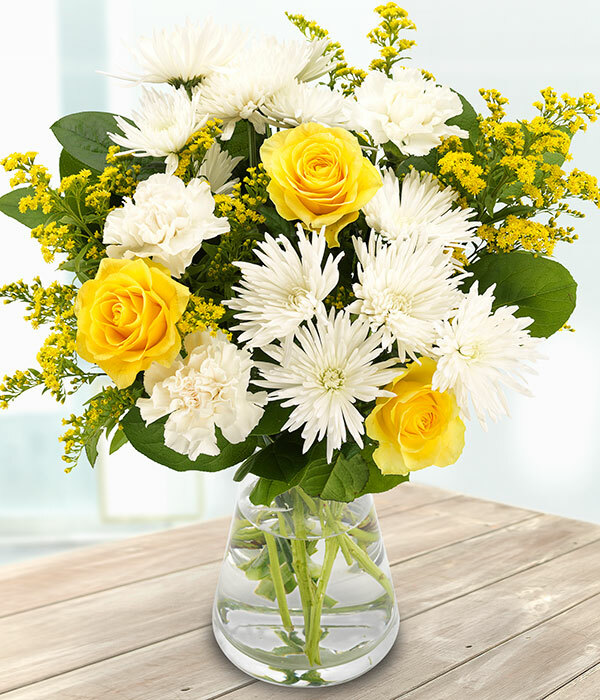 Velvety soft roses, elegant lilies, stunning chrysanthemums and clusters of green foliage, our stylish bouquets feature blooms from specialist growers from around the world. 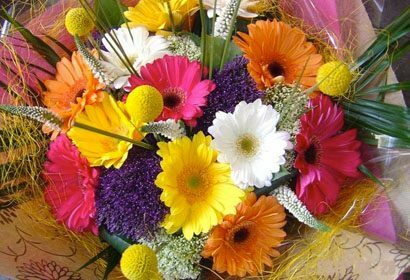 Our talented team of florists pick only the best flowers to create the most beautiful floral arrangements for you or that special someone. 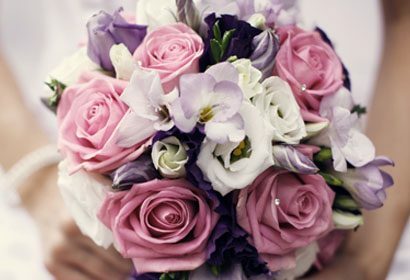 We are as passionate about our flowers as we are about the special people who receive them so whatever the occasion say it with flowers! 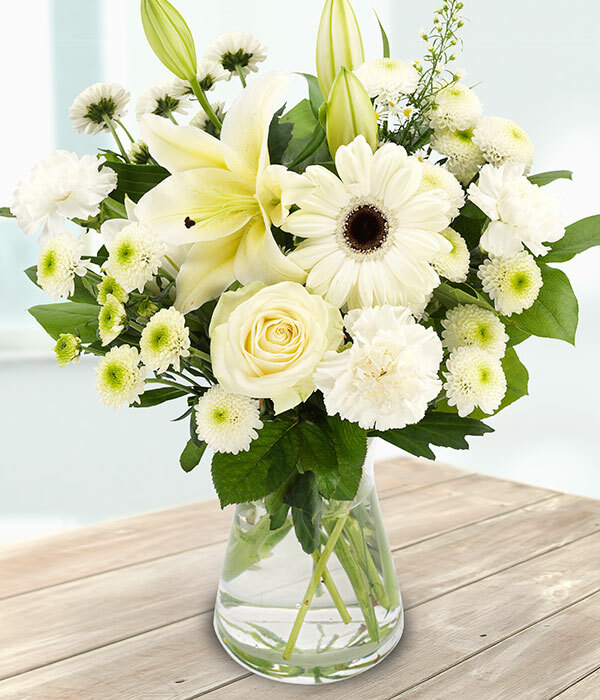 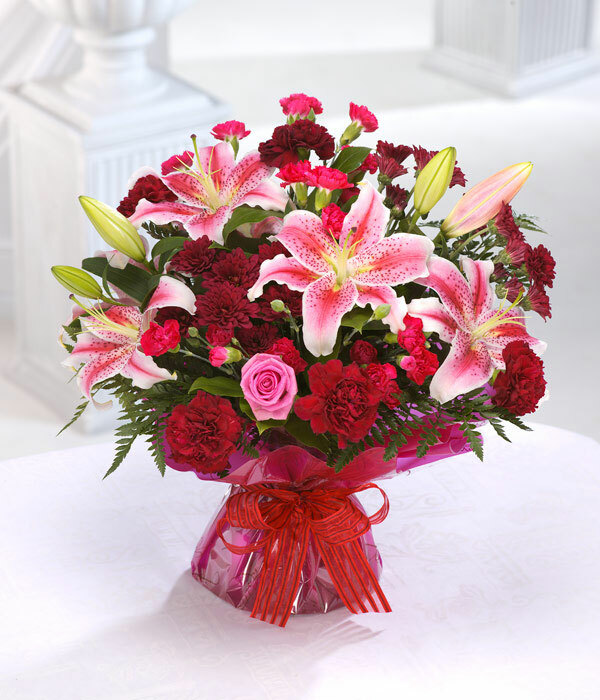 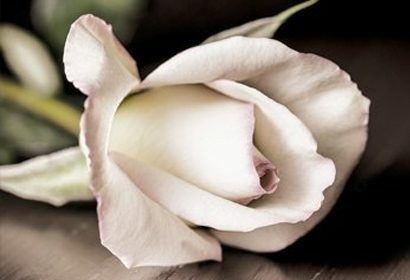 Offering same day delivery across Gloucestershire, just place your order before 3pm and your loved one will receive their flowers within hours of you placing your order.